Coventry’s iconic black cab firm could be opening a new £150million factory at Ansty Park. The London Taxi Company has confirmed the site – on the outskirts of Coventry – is a “leading contender” for its new plant. If given the go-ahead, it would be the second local base for the taxi firm, which has been making cabs in Holyhead Road for more than 70 years. The factory’s main role will be to make the new TX5, an upgraded ‘green’ version of the classic London cab scheduled to enter the market in 2018. 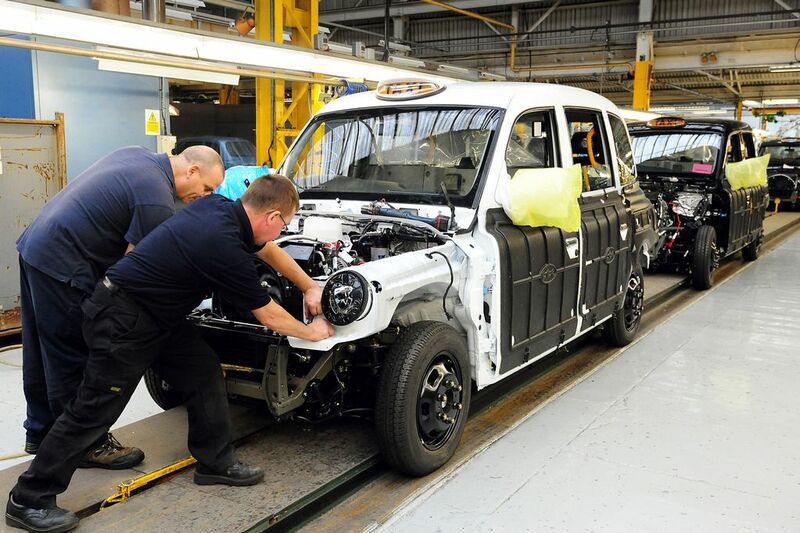 Production of the TX4 London taxi will continue at its factory in Holyhead Road. Plans for the new plant have been in the pipeline for over a year and last month a planning application was submitted to build at Ansty Park, which is in the borough ofRugby. However, bosses at LTC – formerly LTI – say the new factory is still in its very early stages and they are also considering other locations. Geely, the Chinese car maker which bought LTC in 2013 after it collapsed into administration, is also looking at sites outside of the UK. The Coventry cab firm has enjoyed an incredible turnaround in fortunes over the past two years after being rescued from the brink of collapse by Geely in February 2013. The Chinese manufacturer bought LTC from Manganese Bronze Holdings in a deal worth £11.4million. 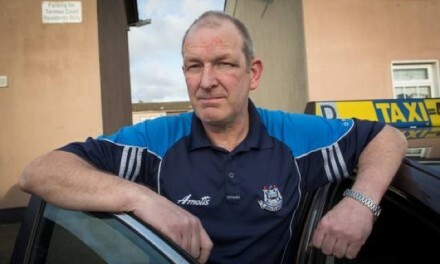 The world famous cab maker was forced into administration after more than 400 cabs were recalled. The faults were discovered after two cab drivers reported problems with steering in its TX4 models. A total of 99 workers – half the workforce in the city – were made redundant. 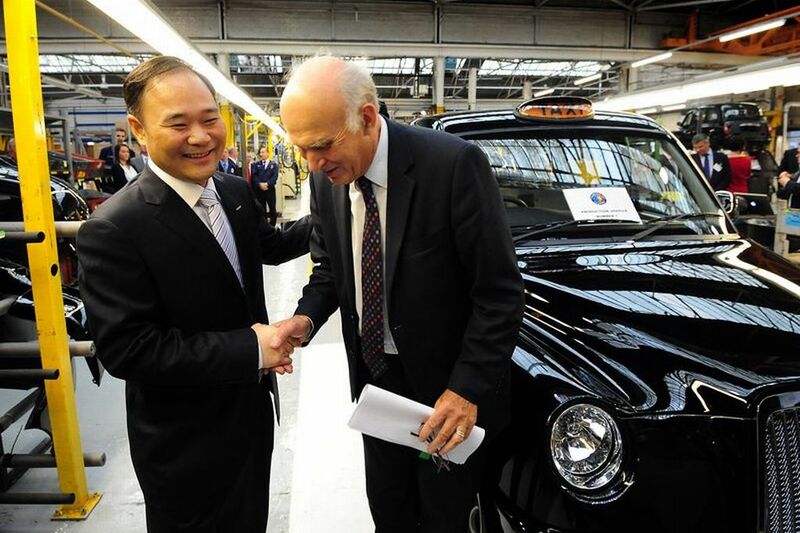 Months after the buy-out production restarted in Coventry and several months later, Geely announced plans to create 500 jobs as part of an £80million investment into research and production of the new hybrid TX5 model – the next generation of energy-efficient London taxis. Business leaders in Coventry and Warwickshire have welcomed news of a potential second base for LTC. Jonathan Browning, chairman of Coventry and Warwickshire LEP, said: “This would be outstanding news for Coventry and Warwickshire. 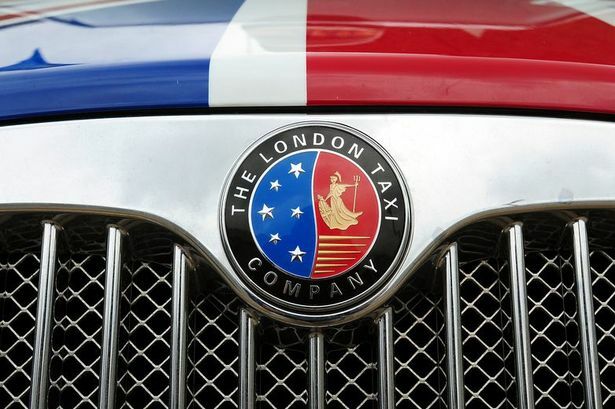 “Geely has the choice of several locations across the UK, so it is certainly not a foregone conclusion purely because of the ties between the London taxi and this area. “A great deal of work has taken place to sell the multiple advantages of establishing the facility in this area. “Ansty has been earmarked as a site for research and development and has attracted significant investment over recent years, but the arrival of a leading international name with such a major project would help take it to another level. The maker of iconic London black taxis revealed a near £4million hole in its accounts and warned of mounting losses. Manganese Bronze – the parent company of Coventry-based London Taxi International – saw shares plunge 34 per cent after it said it expected “substantially higher” losses for the first half and admitted an accounting blunder caused by its new IT system. The world-famous cab maker was forced into administration after more than 400 cabs were recalledwith faulty steering boxes. The faults were discovered after two cab drivers reported problems with steering in its TX4 models, which were only introduced into production in late February. It was the final straw for the ailing cab maker – which axed 99 jobs at its Holyhead Road factory. The fight to save the Coventry-made black cab was taken to Downing Street. Union leaders wrote to Prime Minister David Cameron and Mayor of London Boris Johnson urging them to back the growing campaign. Unite, which represents LTI workers and taxi drivers, also sent letters to key ministers, urging them to publicly back the campaign to save the maker of the black cab and ensure the iconic vehicle was still built in Britain. Hopes were raised when it was revealed that a buyer had been found for the Coventry-based manufacturer. It was announced that Zhejiang Geely Holding Grouphad made a bid to buy a major share in LTI owners Manganese Bronze Holdings. It was confirmed that LTI was sold for £11.4million to the Chinese car maker Geely. The deal, which it said would safeguard production in the UK and the remaining 80 jobs in Coventry, was agreed with administrators PricewaterhouseCoopers. The name changed from London Taxi International to The London Taxi Company. New owners are reported to be planning to create 100 new jobs. Production of the world-famous black cab resumed in Coventry. After an incredible turnaround, the London Taxi Company was back in business at its Holyhead Road factory. The historic day came six months after the company was rescued by its new Chinese owners Geely Group. And to mark the occasion local MPs, councillors and business leaders – many who had fought to save the city-based firm when it collapsed into administration – gathered at the Holyhead Road plant to watch as business secretary Vince Cable officially reopened the production line. Just a month later, bosses announce a contract win which would see Coventry’s iconic cabs taking a trip Down Under – but the famous black taxi was given a dramatic makeover. Almost a hundred WHITE cabs were delivered to the streets of Perth as part of a new trial. Coventry’s new black cab owner announced plans to quadruple its workforce by creating 500 new jobs in the city. Geely said the massive jobs boost was part of an £80million investment into research and production of thenew hybrid TX5 model. LTC unveiled its vision-of-the-future taxi which could be on the road in just four years. The London Taxi Company revealed its plug-in range extended electric black cab, which bosses say meets Boris Johnson’s air quality ambitions for London. The Mayor announced plans that would mean all new London taxis must be capable of running in zero-emission mode from 2018.